So as I’m sure you can tell from my previous posts Jason and I had a great time on our Disney Cruise! 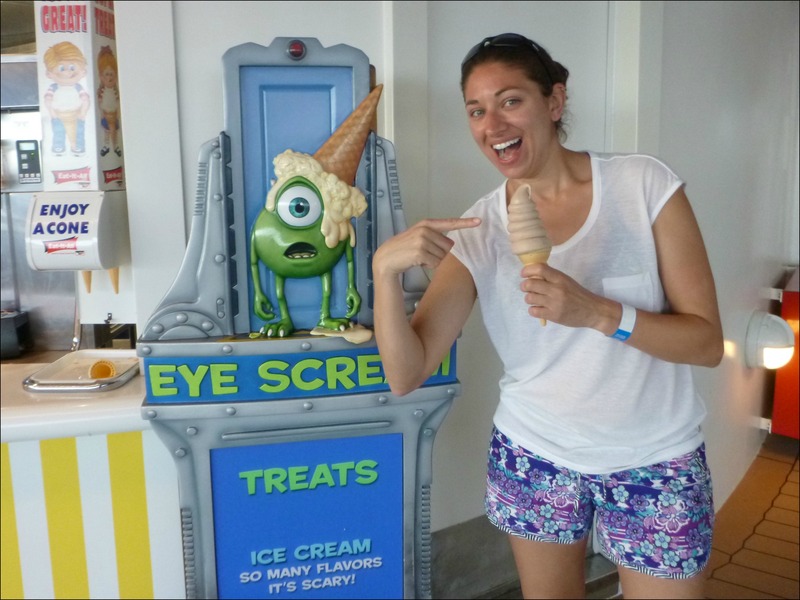 When planning a trip I am a total information hound – I try to look up anything and everything so I can to be prepared and reading other people’s recaps is always helpful, so I thought I’d share some of our thoughts and tips on our first Disney Cruise! Let’s get this one out of the way, with reports of recent virus outbreaks on cruise ships I’m sure this is a concern for potential cruisers. That being said, the Disney Dream was impeccably clean! Honestly, we constantly saw staff wiping down the banisters (not in an intrusive way) and every time (and I mean EVERY TIME) you walked into a dining area you were given hand wipes to use before you entered. A+ on this one DCL! I have to admit that overall we were disappointed with the food on the ship. I had been expecting it to be somewhere around the Disney park restaurant quality and had been hoping the buffets would be similar to the breakfast buffets at Disney (LOVE Disney breakfast buffets!). We found the food in the main dining rooms (there are 3 that you rotate between) to be only ok and while I understand it’s difficult to prepare meals for several thousand people, it definitely all looked/ tasted mass produced. And the buffets were definitely not quite the Disney breakfast buffets I had been hoping for. 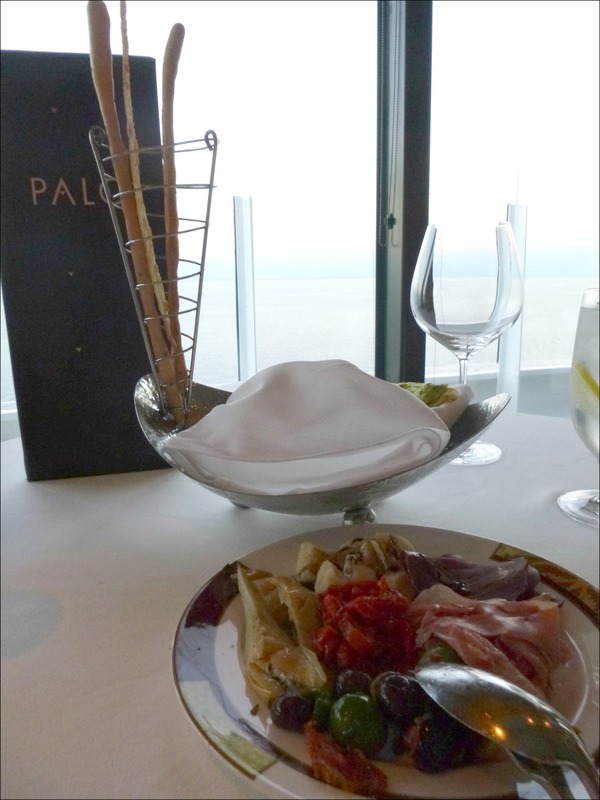 That being said, our meal at Palo, one of the adult only restaurants, was AMAZING – we’d definitely plan to eat there more than once if we did another Disney Cruise (there is a $25/ person fee, but totally worth it!). Oh, and the unlimited self-serve ice cream on the ship wasn’t a bad thing either! 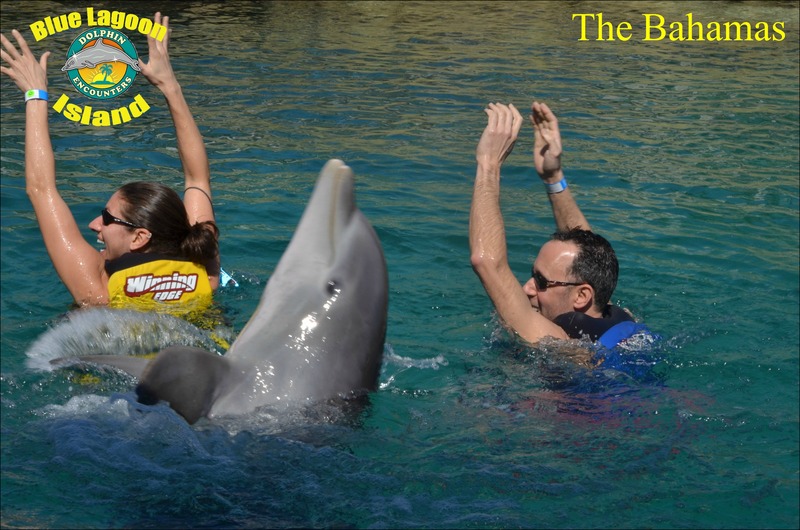 The dolphin swim excursion we did was the Blue Lagoon Island Dolphin Encounters and booked through Disney Cruise Line. 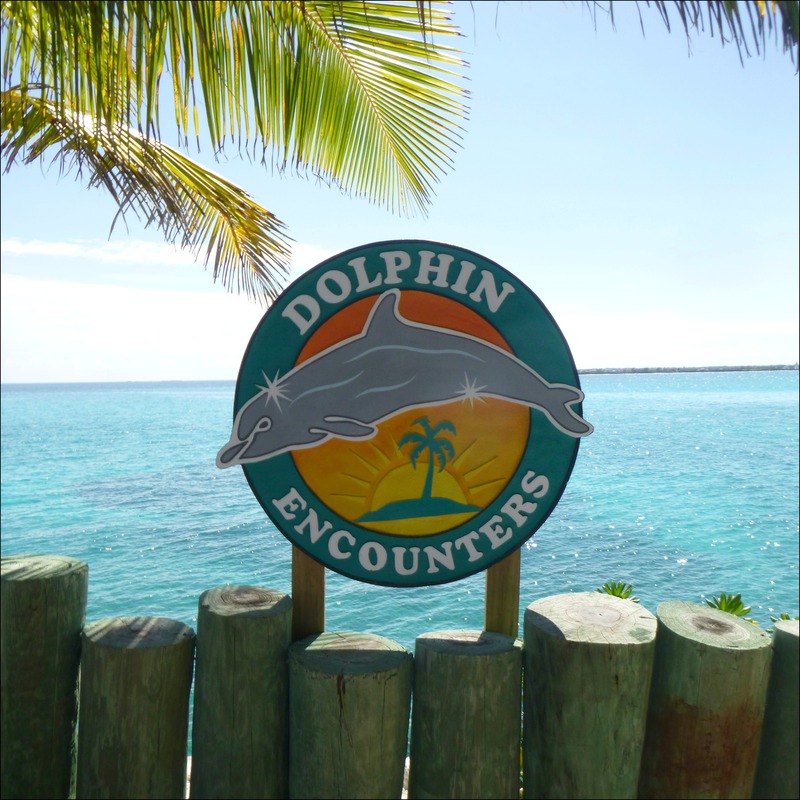 We had a wonderful time during our dolphin swim, the facility was clean and seemed well managed and all the staff were friendly and helpful. They were willing to answer any questions and really focused on educating you about the animals as well as marine conservation. Blue Lagoon also offers just a beach day excursion – I’d suggesting skipping that, the beaches at Blue Lagoon Island, while pretty, were VERY small and really only allowed you to wade out into the water a few feet. I’d have been very disappointed had I paid for a beach day and got that. Castaway Cay was great! In true Disney fashion the island was well themed and offers great spaces and activities for the kids as well as areas for just the adults. We had a great BBQ lunch right at the beach (honestly better than the on-ship lunches we thought!) and yes, there’s even a soft serve machine on the island! Beach + Soft Serve?!? Does it get any better than this! 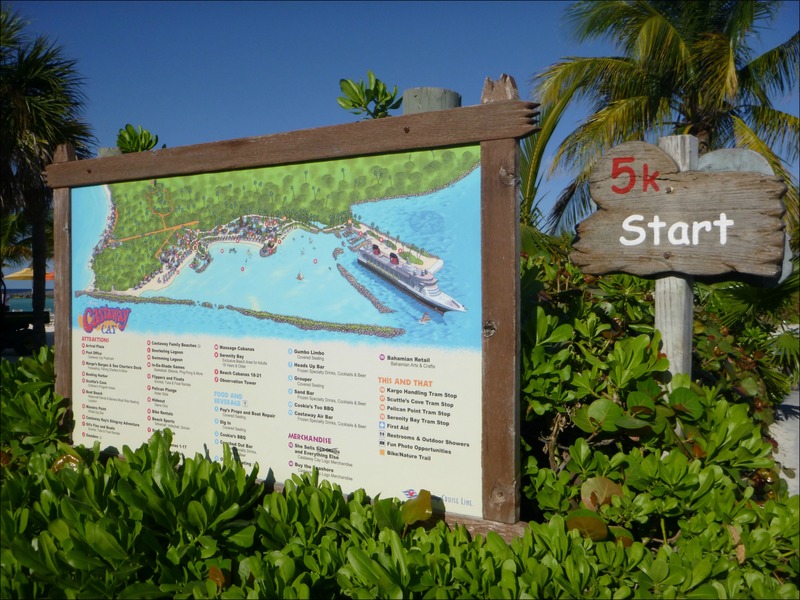 **Don’t forget to check out my recap of the Castaway Cay 5k if you missed it! 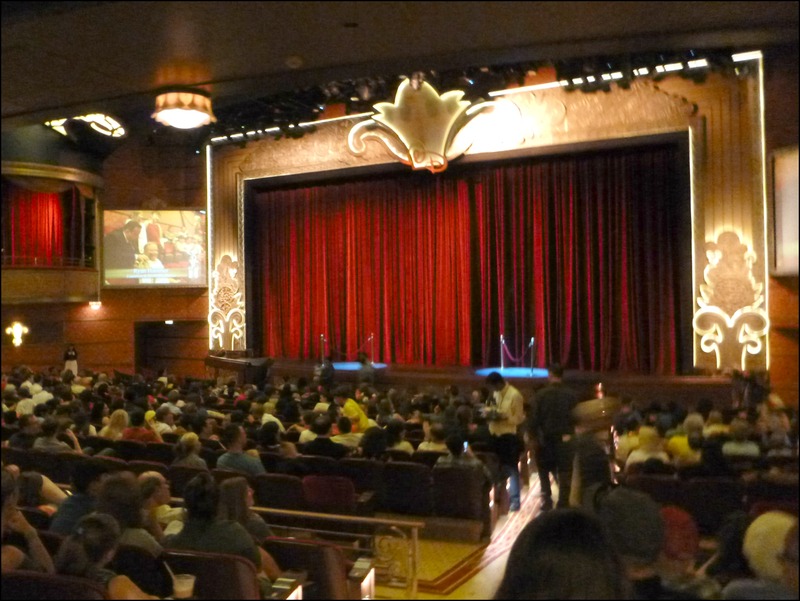 Disney does entertainment better than anyone, so it’s no surprise that this extends to the cruise line. 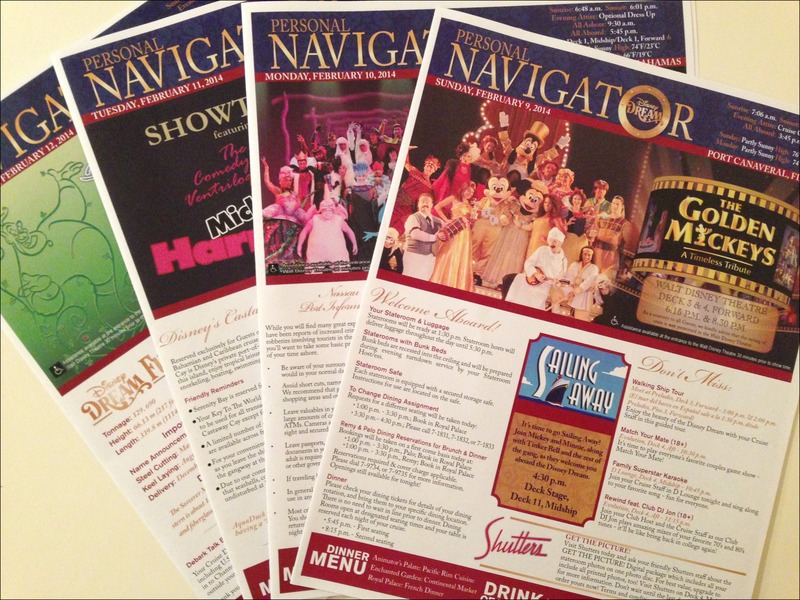 Each night there was a great original stage show in the theater as well as movies (including Disney new releases!) and other activities around the ship. There was definitely no shortage of things to do for both the kids and adults! 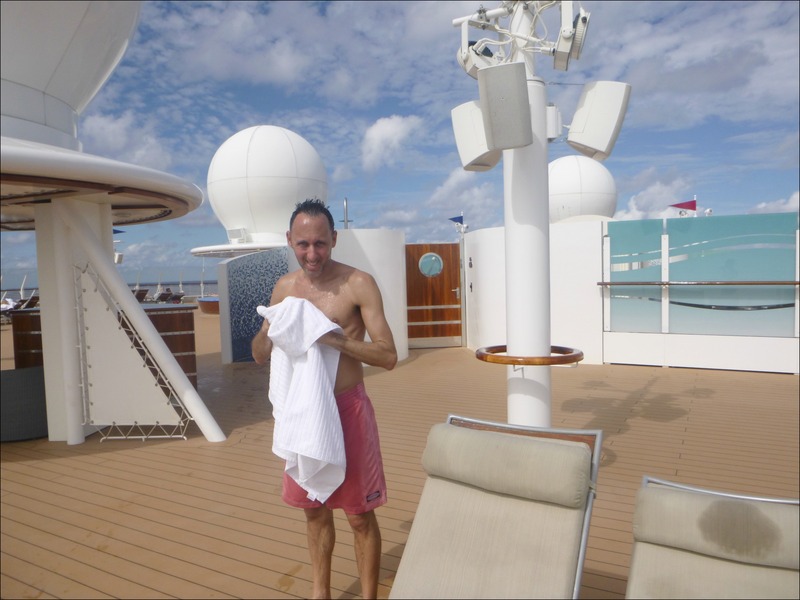 I got a spa treatment while on the ship during our sea day and I have to be honest, I was less than impressed. I arrived 15 minutes early as instructed since I was supposed to be brought to a “relaxation room”, but instead my therapist ran in 10 minutes AFTER my appointment should have started all flustered and brought me right to the treatment room. The facial was fine. Nothing spectacular, but the therapist did not stop talking the entire time! Then, she proceeded to try to sell me $500 worth of skin care products. I’m sure this was an isolated incident and that most people really enjoy their Disney Cruise Line spa experiences, but for me, this just wasn’t worth what I paid for it. 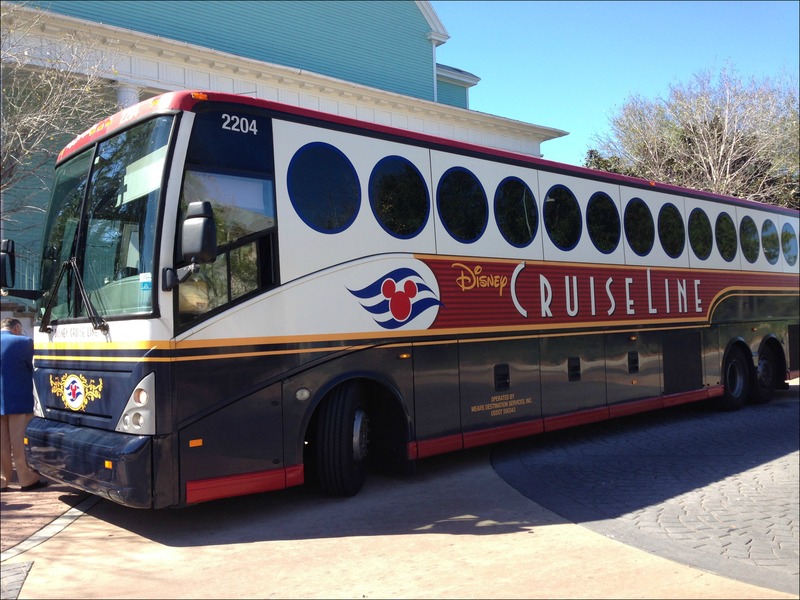 Since this was our first Disney Cruise and we weren’t quite sure what to expect we opted to use the Disney transportation to/ from Port Canaveral (it was $70/ person round trip). In the future I think I’d consider renting a car to drive to the terminal and returning it there, not only would it be less expensive, but we’d be able to control what time we arrived and we would have been able to board a couple hours earlier. 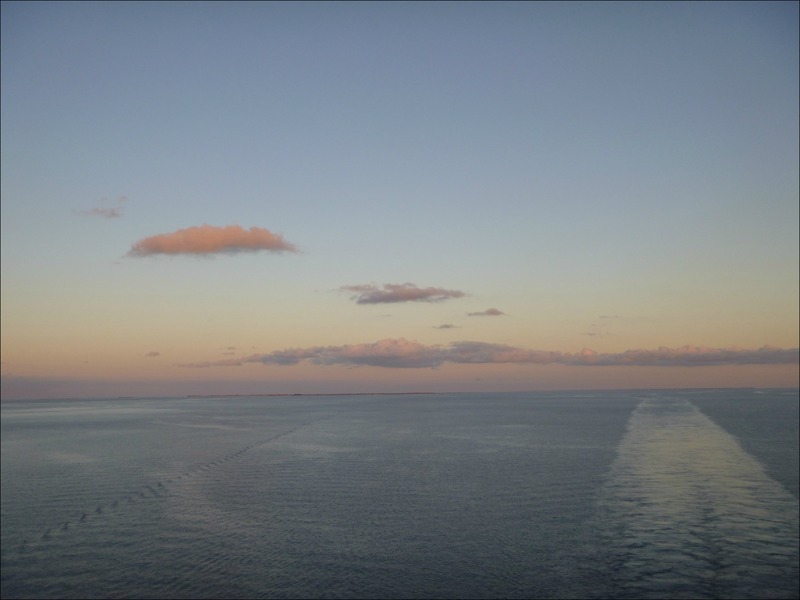 Ah, the big question – was a Disney Cruise like one giant pre-school playground?? Well, the good news is the Disney Dream had plenty of adult areas that were 100% kid free – a pool area, 2 restaurants, bars/ lounges and an adult only beach on Castaway Cay. There were also (from what I hear) great kids clubs on board so many of the kids disappeared into those and were not seen for the length of the cruise. Adult Only Deck…nice and quiet! I survived the kiddie ice cream free for all! We also spent dinner one night at one of the main dining restaurants between a family that apparently allowed their kids to eat standing on their chairs (and subsequently falling off them resulting in tears and high pitched screams) and another family whose smallest child spent most of dinner crawling on the floor (and under our table) and eating crayons. All that being said, if you’re thinking of going on a Disney Cruise without any children of your own, and you’ve survived a trip to Walt Disney World without children I think you’ll be just fine. 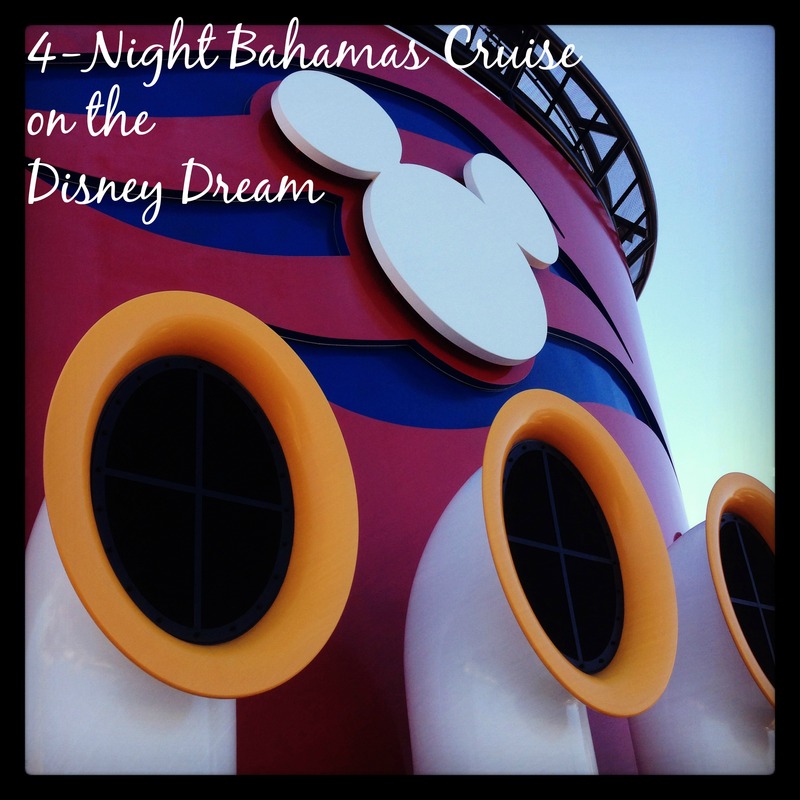 So, would we do another Disney Cruise?? Sure! We really did have a great time and we’d love to try a longer Caribbean trip at some point or even maybe an Alaska or Mediterranean cruise! I hope some of these thoughts and tips were helpful! Is there anything I missed you’d like to know about a Disney Cruise?? Anyone thinking of planning a trip? 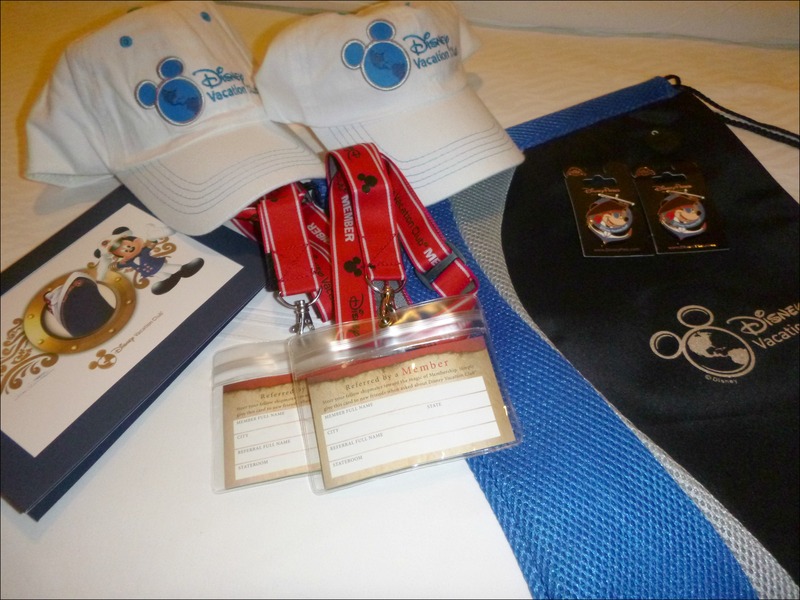 Thanks for sharing all of your feedback – the last 7 year straight in either October or November, we usually take the kids to Walt Disney World for a week…so this year we were thinking of switching it up and trying a cruise with them…question for you – is this like other cruises where your non-alcoholic beverages are not included? So the nice thing about the 4 night cruise is that we were able to split the trip and do something different, but still get a couple of days at Disney! As far as beverages go, on the Disney ship non-alcoholic beverages actually WERE included most of the time – they were included at meals and there were soda fountains (as well as coffee & tea) on the main pool deck you could access any time, however if you ordered a soda from one of the bars or lounge areas they charged you for it. Glad you had fun! I figured it’d be clean…the Disney parks are amazingly clean! I’ve seen people throw gum on the ground and it is swept up within seconds! I could eat in their restrooms. Bill and I have done several cruises and we wish that all the cruises had an “adult” area also. Too many kids running around without adult supervision, especially in the dining rooms……. 🙂 we don’t “hate kids” just would rather have some quiet time at dinner. I plan on going again. We were going to go this year but my youngest daughter thinks cruises are boring. So back to Disney World we went. She’s off to college next year so we may go as a childless couple also. I would just hope it wouldn’t turn into a depressing nostalgia trip. We had some good times on out 2 cruises w/ the girls. Yeeeeah, so…you’ve pretty much sold me on a Disney cruise, now. Not good! 😉 Looks like a lot of fun. Sorry the food was disappointing…and that you had to deal with crayon-eating children…but it’s good to know that there are plenty of “adults-only” areas, too; I was wondering about that!